The launch of the Apple iPhone X (review) last year started what I like to call the ‘notch-fixation’ by brands. 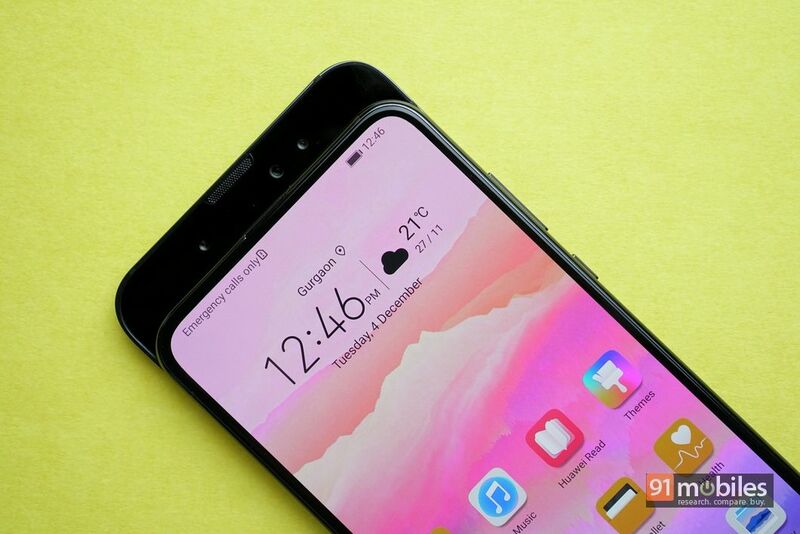 After Apple laid the foundation, phone makers found themselves in a race to offer the highest screen-to-body ratio in the industry. 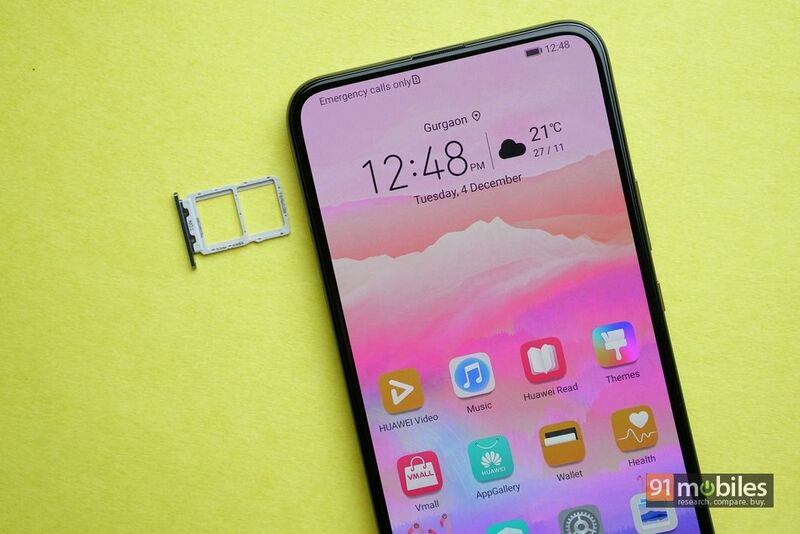 From Xiaomi’s impractical selfie camera on the chin, to Essential’s teardrop style notch, to mechanically sliding selfie cameras by OPPO and Vivo, we have seen it all. 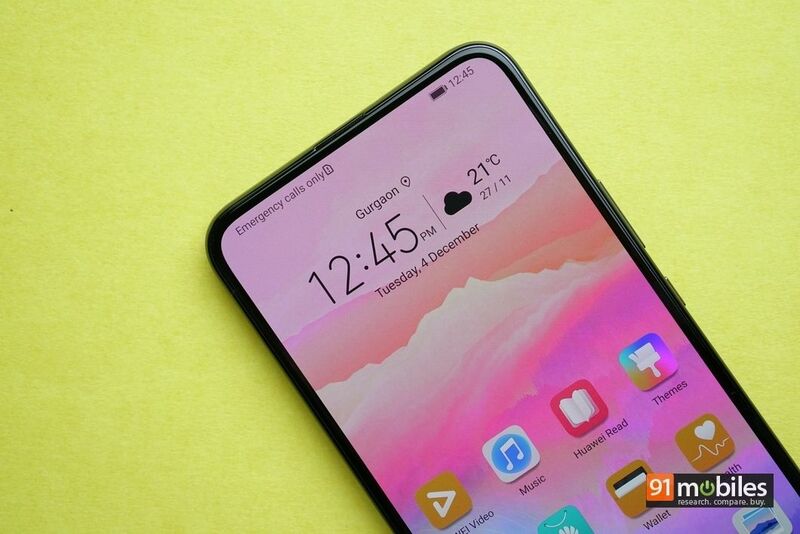 However, while the display notch has its fair share of haters, moving parts have been questioned for their durability. It was at this point that Honor took upon itself to introduce a new and better (jury is still out on that one) way to offer a full screen fascia, with the launch of the Magic 2. The Chinese variant of the smartphone recently landed in our premises and here’s what we think of it. 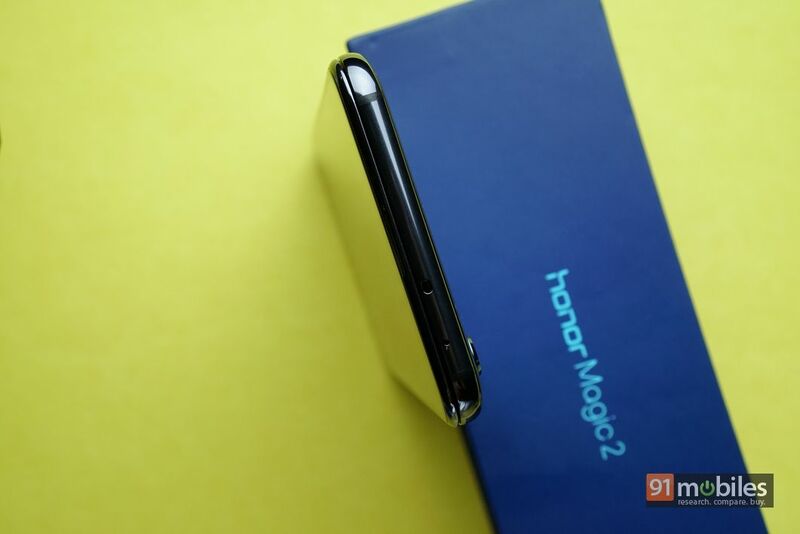 The Honor Magic 2 comes in a nondescript dark blue box with minimal branding, and the silhouette of the phone on the top. Upon opening the box, you are greeted by the smartphone lying atop a black sheath, containing the matte black protective case, documentation and SIM ejector tool. At the the bottom, there is the wall charger, USB Type-C cable and the additional Type-C to 3.5mm dongle, since the smartphone is missing the audio interface. 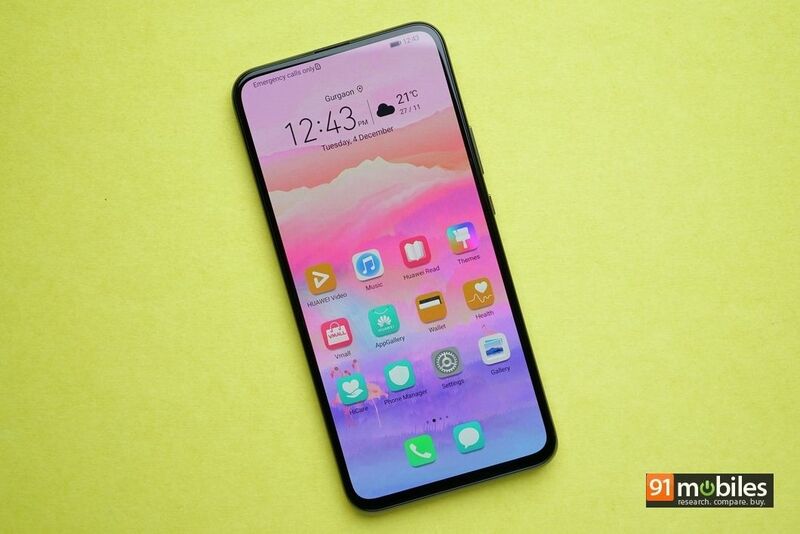 At first glance,the handset looks a lot like Huawei’s P-series flagship with a shiny glass back panel and triple cameras stacked vertically with an LED flash in the top left corner. The power and volume buttons are on the right, SIM tray on the left and USB Type-C port with loudspeaker is at the bottom. One welcome addition is the IR blaster on the top which lets you use the device as a universal remote – a feature rarely found on flagship offerings anymore. Lest I forget, the glossy back panel is a smudge-magnet, so it’s recommended to slap on the provided case. Let’s talk about the highlight of the Magic 2, the ingenious manual slider design in a glass-sandwich setup. The smartphone boasts of a screen-to-body ratio of 91.5 percent, which is an industry leading figure. 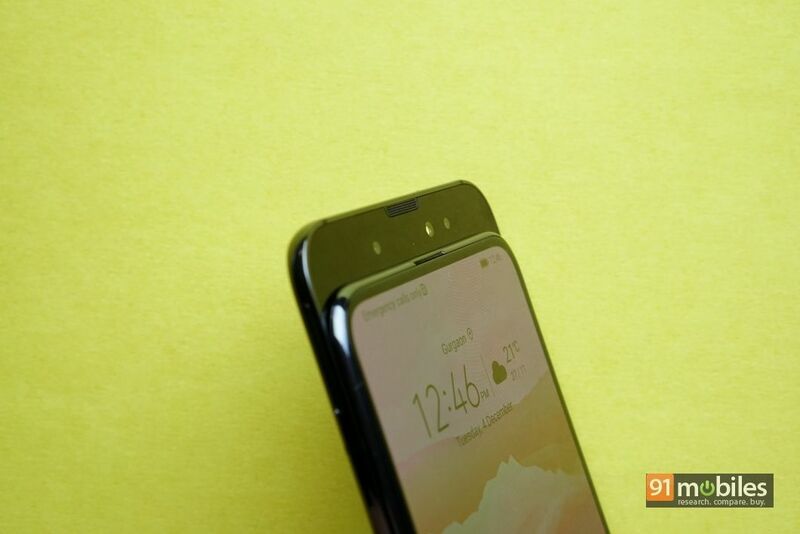 To achieve this feat, Honor has hidden the front camera setup, earpiece and sensors in a manual sliding mechanism, which can be accessed by sliding the display down. 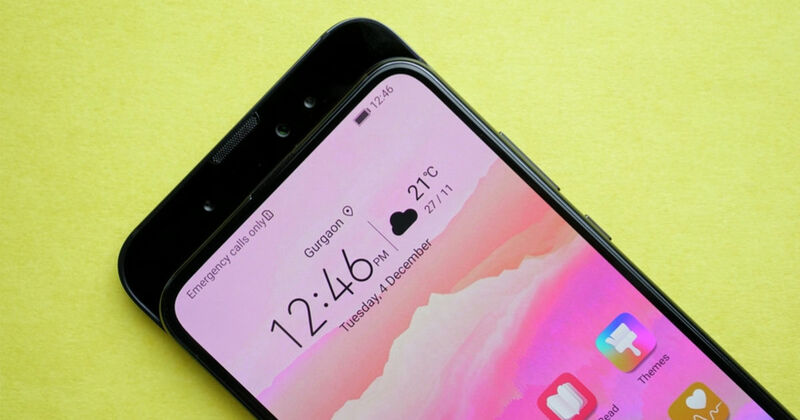 Now, if you are used to holding your smartphone by resting the bottom edge on your pinky finger, you will have to move the finger to the back in order to slide the display down. 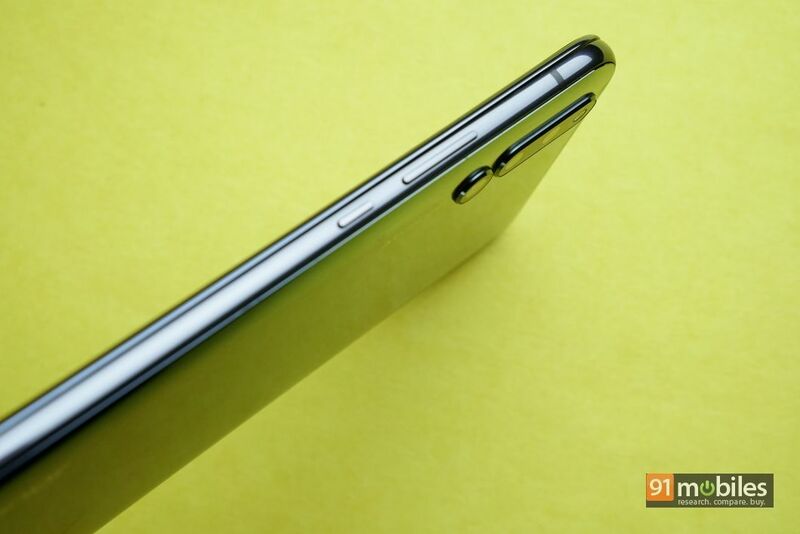 However, the extremely glossy and the slippery back panel of the Magic 2 makes it difficult to push the display down without the risk of dropping the phone. There is a ‘Slide screen to open app’ option in the Settings menu, however, the Chinese variant has Magic LIVE AI Engine as the only option. We hope that the global variant of the handset will have more options added to it. 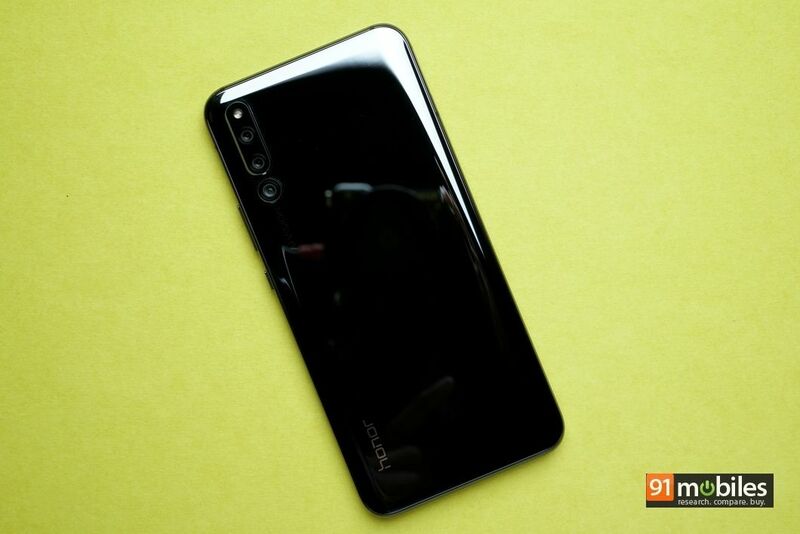 Coming to the display, the Honor Magic 2 comes with a 6.39-inch AMOLED display that bears full HD+ (2,340 x 1,080p) resolution. There are no second thoughts here – with next to no bezels all around, the display is pure eye candy. The colours are vibrant, text is sharp, viewing angles are good and we have no complaints regarding the outdoor legibility. However, the display really comes into its element while watching a video or playing games, as there are no bezels hindering your line of sight. Moreover, Honor has equipped the smartphone with features like eye comfort, resolution scaling and mistouch prevention. The Magic 2 features an in-display fingerprint scanner, but the face unlock feature is much faster. To utilise the full screen display, Honor is also offering gesture-based navigation support on the Magic 2. You can swipe in from any side of the display to go back, swipe up from the bottom edge to go to home and swipe up and hold to bring up recents panel. Honor has also added support for the Android navigation bar and a multi-function navigation button. In the performance department, the Honor Magic 2 comes with world’s first 7nm HiSilicon 980 chipset paired with Huawei’s performance enhancing GPU Turbo technology. We received the 8GB + 128GB storage variant and around 114GB storage is available to the user out of the box. The Kirin 980’s reputation precedes, it as we didn’t encounter a single instance of lag during our brief usage. The Magic 2 runs MagicUI 2.0 based on Android 9.0, and comes with a bunch of pre-loaded apps. The software is loaded with all the bells and whistles like Digital Balance (Honor’s take on Google’s Digital Wellbeing), HiTouch, HiAI, gesture support, and more. 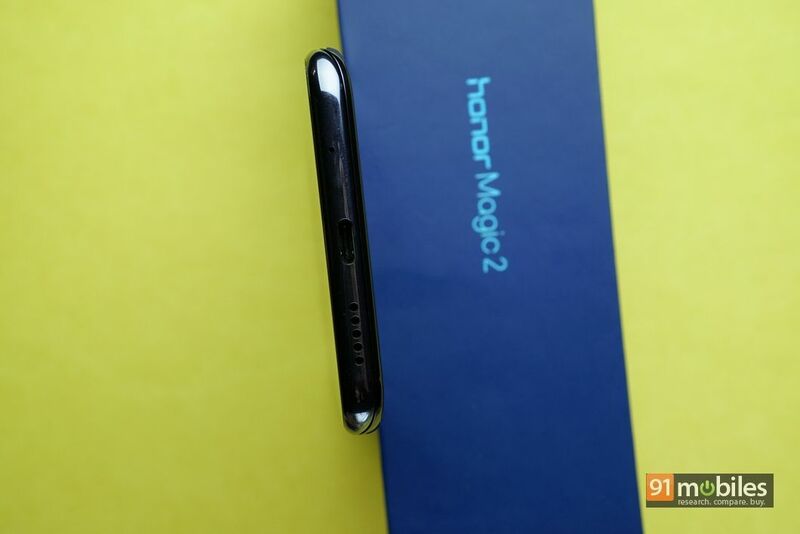 The Magic 2 is powered by a 3,400mAh battery with 40W fast recognition technology, which Honor claims can offer an 85 percent charge in just 30 minutes. 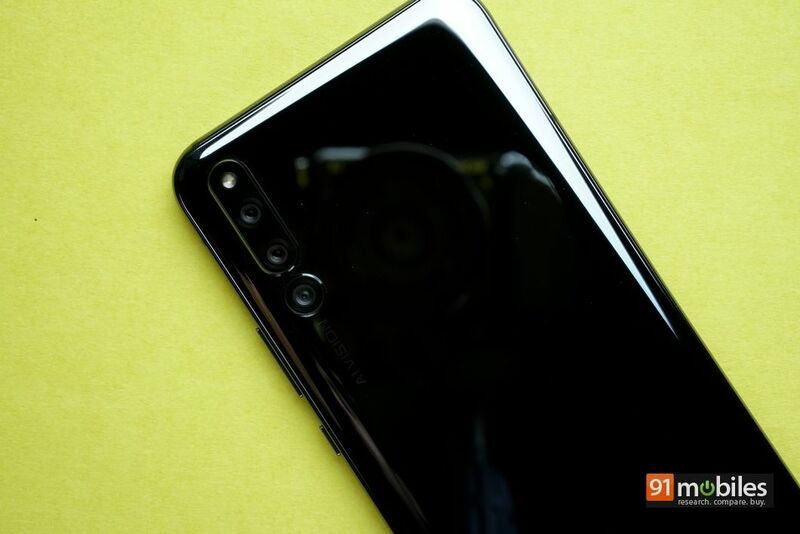 Coming to the imaging department, the Honor Magic 2 employs a 16MP colour lens as the primary sensor, a 24MP monochrome secondary sensor, and a third 16MP sensor for wide-angle shots. The camera setup is backed by LED flash and Honor’s AI Vision technology. In the front, the smartphone gets a 16MP shooter mated to two 2MP sensors for selfies and video calling. The camera app is loaded to the brim with features like smile capture, sound capture, aperture mode, portrait mode, AR Lens, beautification and more. While the initial shots taken from both front and rear camera were commendable, we were pretty impressed with the smile capture and AI scene detection. While the former was able to detect even the slightest hint of a smile and click, the latter can analyse the scene and adjust settings accordingly to capture the best result. 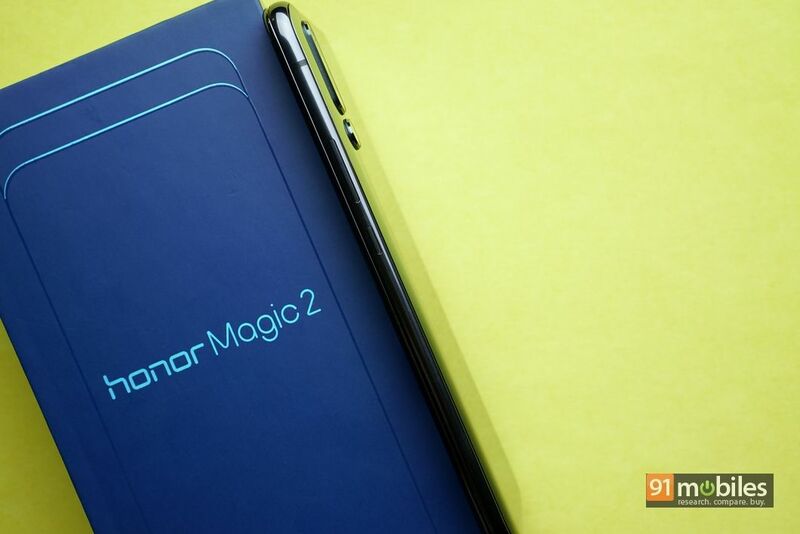 The Honor Magic 2 is a loaded flagship smartphone. The innovative sliding mechanism, despite its teething issues, is likely to pique user interest a fair bit. 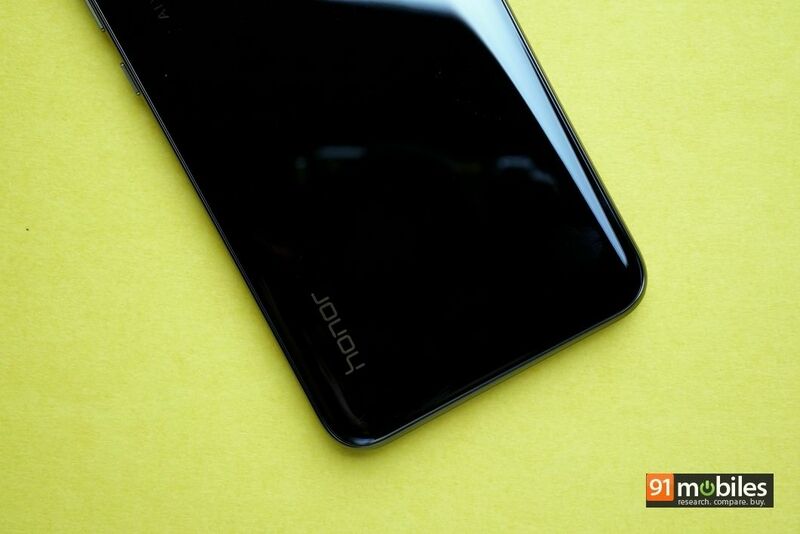 Unfortunately, Honor has no plans of launching the Magic 2 in the Indian sub-continent. We’re keeping our fingers crossed for the Magic 3 though.